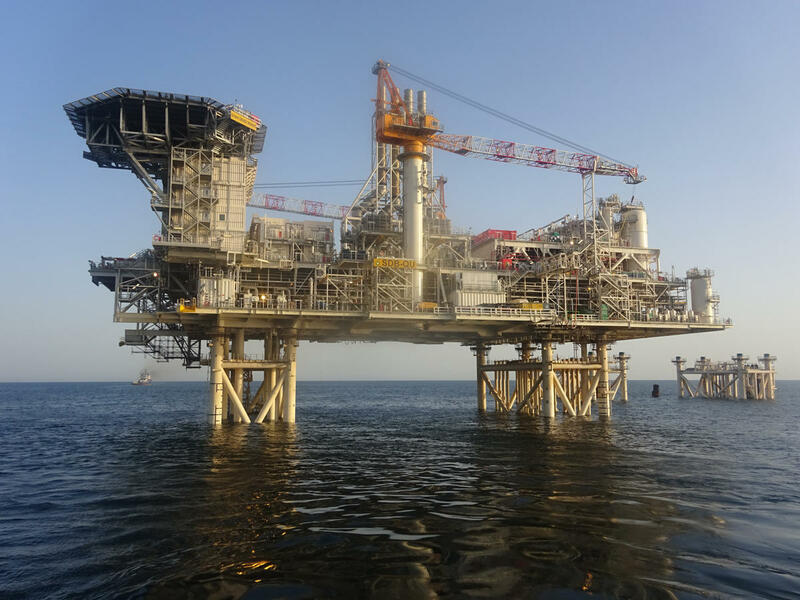 From early 2001 and until November 1, 2018, the State Oil Fund of Azerbaijan (SOFAZ) received $136.782 billion as part of the project to develop the Azeri-Chirag-Gunashli (ACG) block of oil and gas fields in the Azerbaijani sector of the Caspian Sea, a SOFAZ told Trend on November 7. “In January-October 2018, SOFAZ received $8.296 billion within the ACG project,” said the source. The main goals of the State Oil Fund include accumulation of resources and placement of assets abroad in order to minimize the negative effect to the economy, prevention of "Dutch disease" to some extent, accumulation of funds received from the implementation of oil and gas agreements, effective management of revenues and the preservation of all these funds for future generations. Besides, the challenge ahead is to protect the country's economy from possible negative influences caused by the growth of foreign exchange earnings and avoidance of damage to financial discipline. ACG is a super-giant field located about 100 km East of Baku. It is the biggest producing oil field in the Caspian Sea and covers an area of more than 432 square kilometers. The field lies in water depths of between 120 and 170 metres. The depth of the reservoir is 2,000-3,500 metres. The proven oil reserves of the field are estimated at 1.2 billion tons, while gas reserves - 350 billion cubic meters.